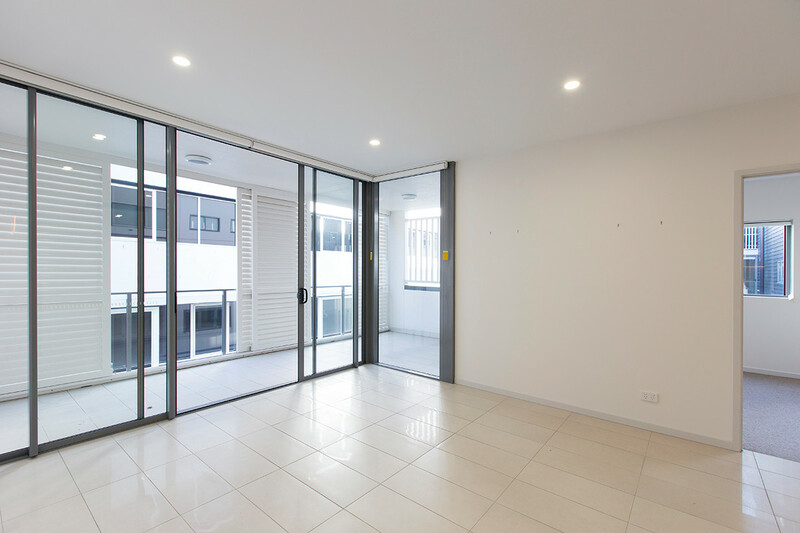 It’s time … the developers of PURE apartments in Spring Hill are clearing out the final remaining apartments… it’s time to act now! 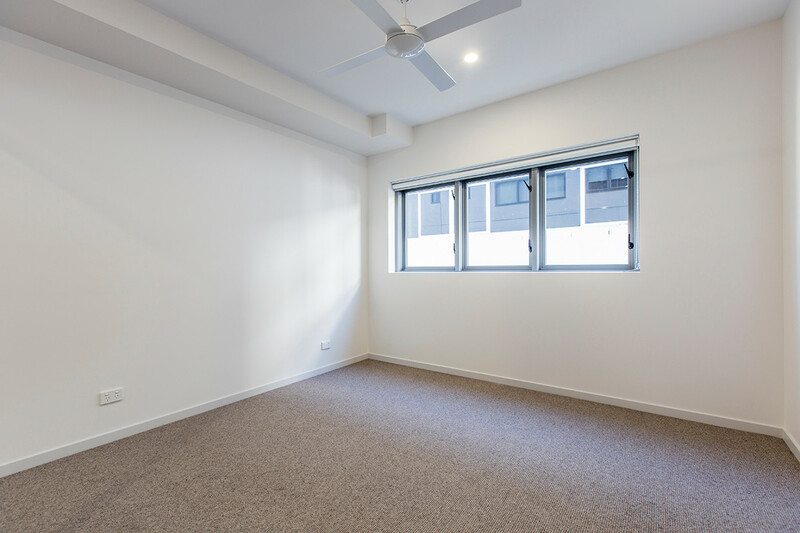 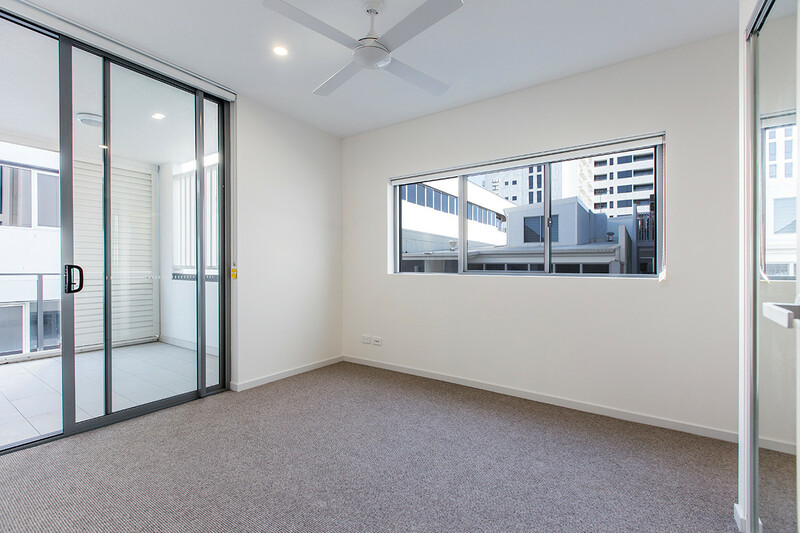 One of the last NEW apartments this close to the CBD – make your move before the holidays! 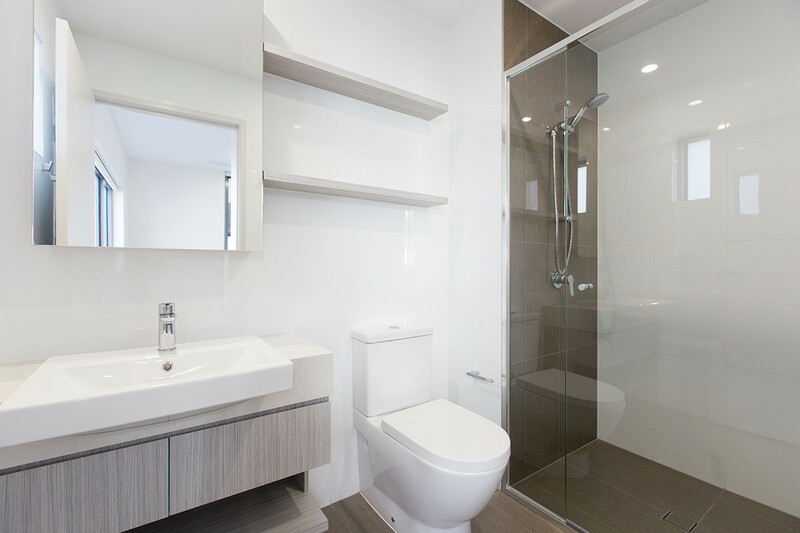 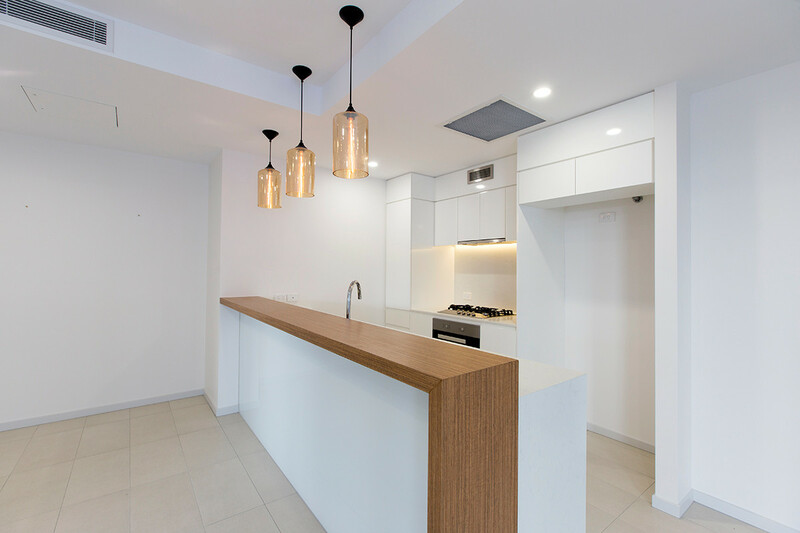 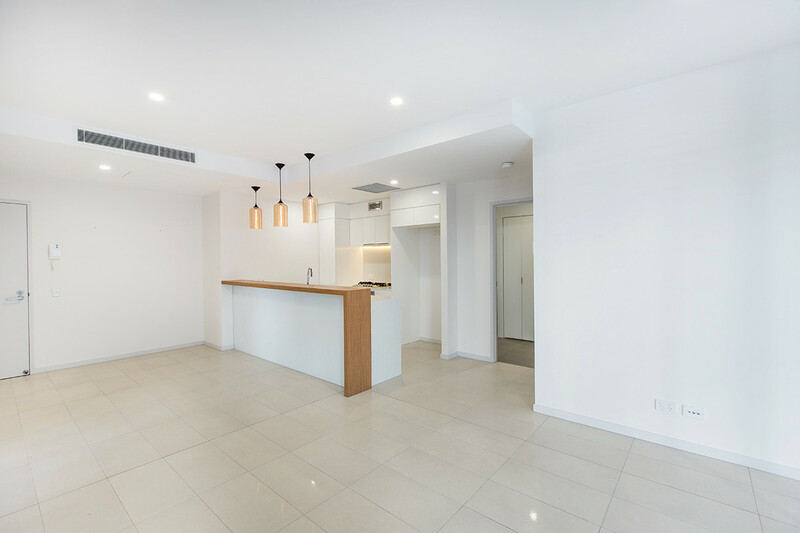 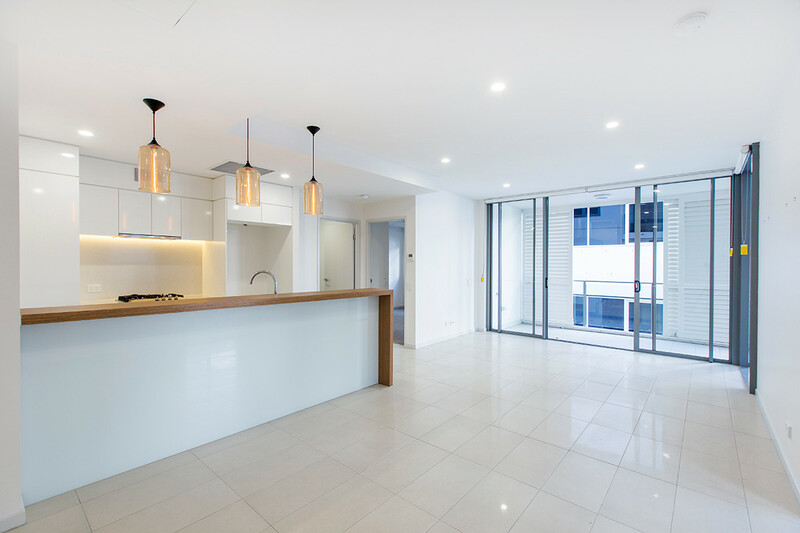 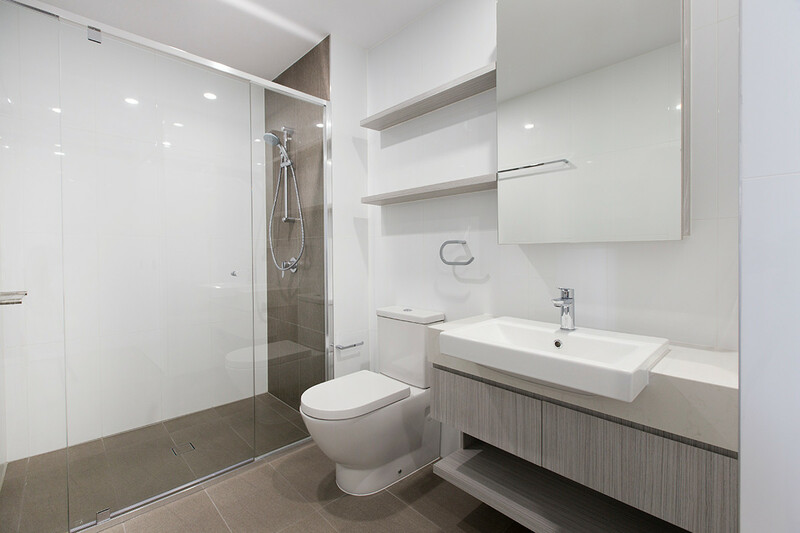 Located within walking distance to Brisbane CBD, some of Brisbane’s elite private schools (including Brisbane Grammar, St Joseph’s College and All Hallow’s School), and has excellent accessibility to public transport facilities, PURE apartments is a new residential space in the sought after inner-city pocket of Spring Hill. 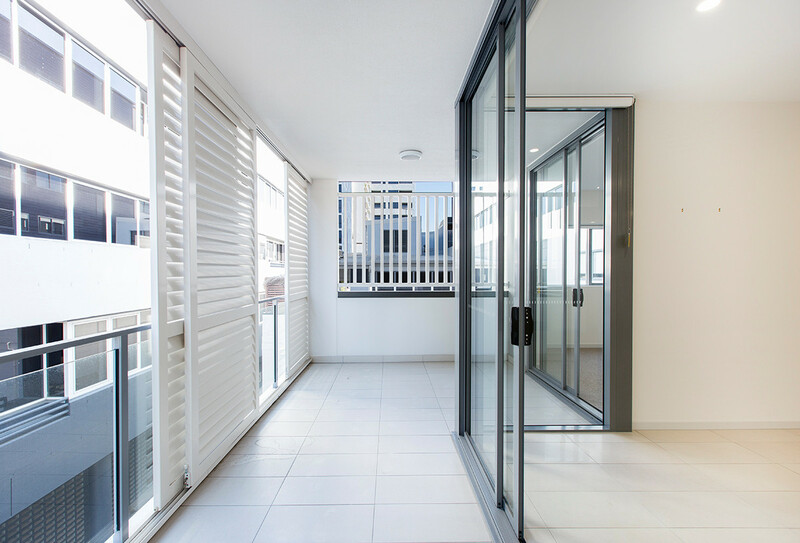 With a limited number of apartments remaining, only two are vacant and ready to move into, with a handful as ready investments with great tenants already in-place. 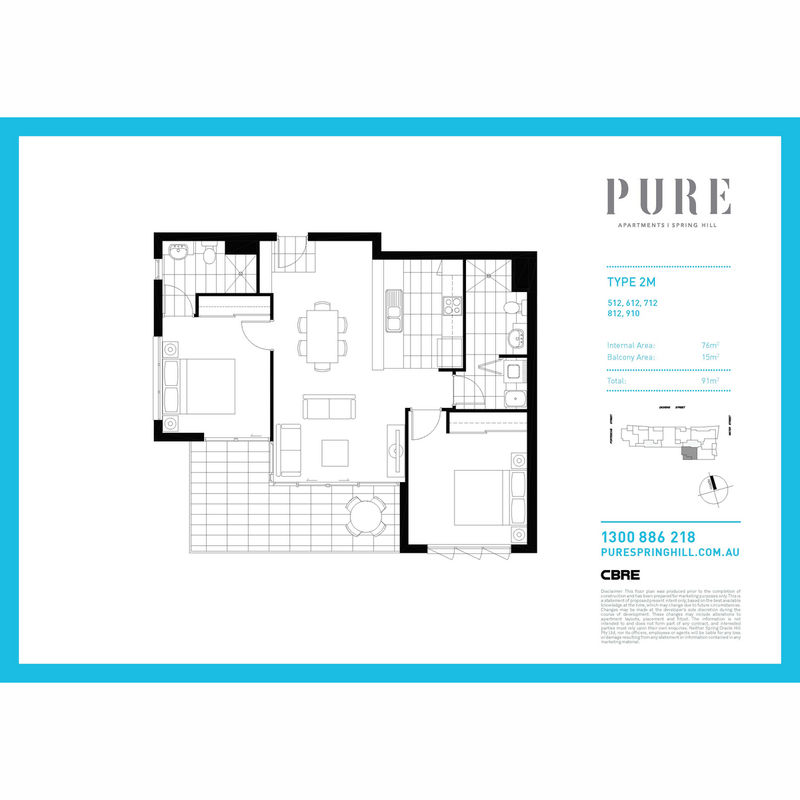 Taking advantage of its unparalleled location, PURE apartments provides a unique living experience with urban city form. 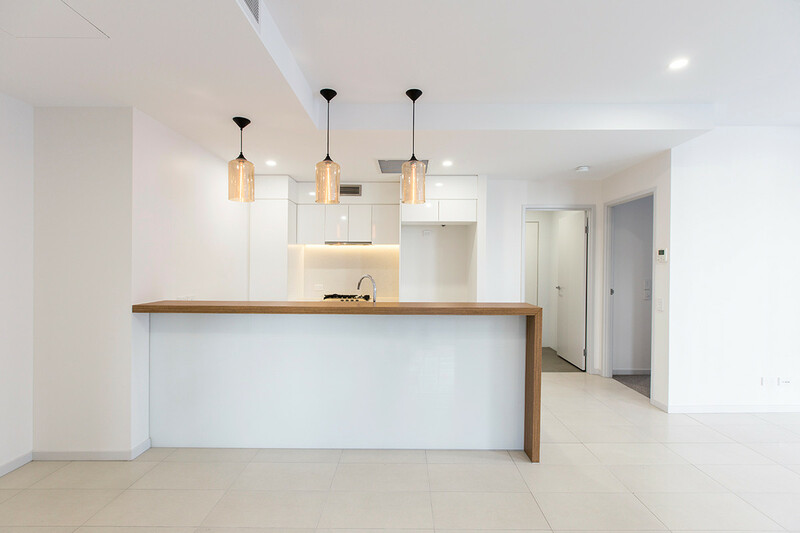 Elevated and nestled within Spring Hill, you’ll have an array of local restaurants, cafes, bars, parks, shops and public transport all at your doorstep.